I have been to Italy more times than I care to remember. 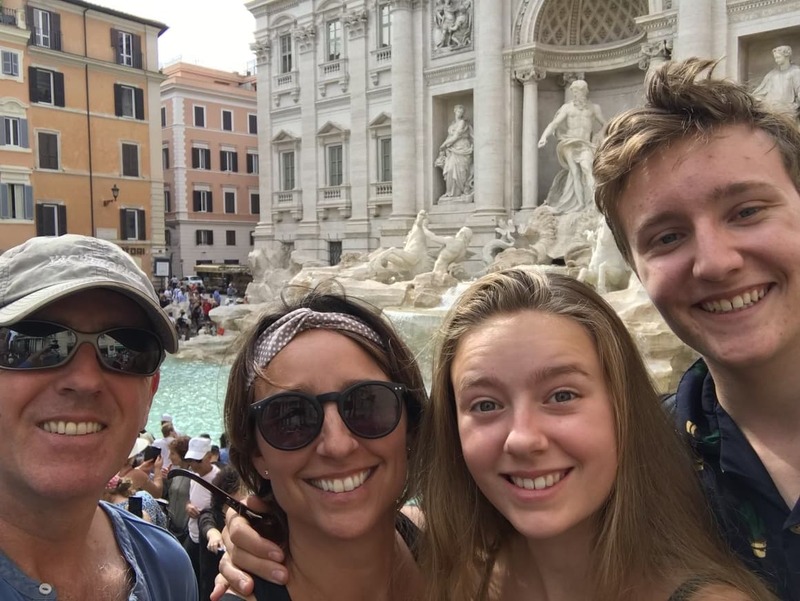 Last year, as part of a year-long backpacking trip around the world from our home in New Zealand, we took our kids (now teenagers) to Italy to experience it through their eyes. Italy is one of those rare countries that ticks every box and one that has a few underrated and unique places that I will share with you later. 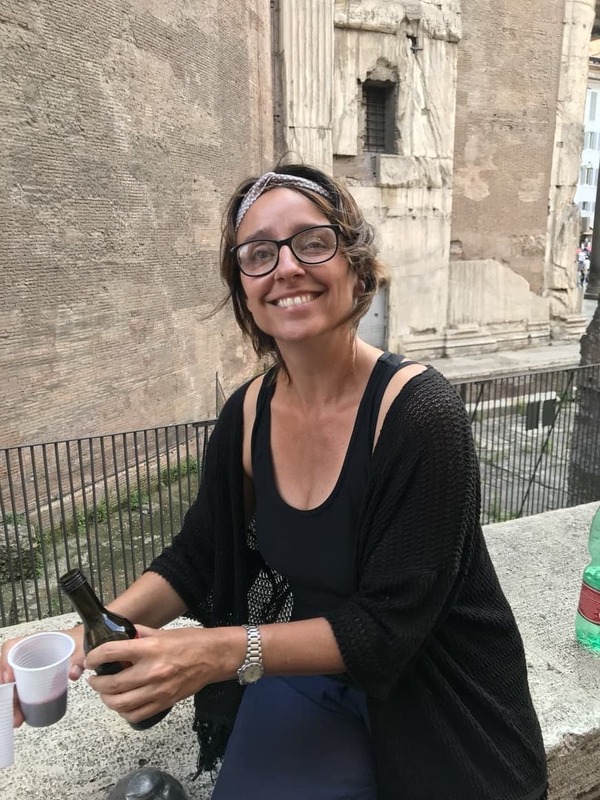 I first discovered Italy as a twenty-something backpacker and then a few years later my husband proposed to me in Verona. I was so glad he did it there. I find Italy incredibly romantic. 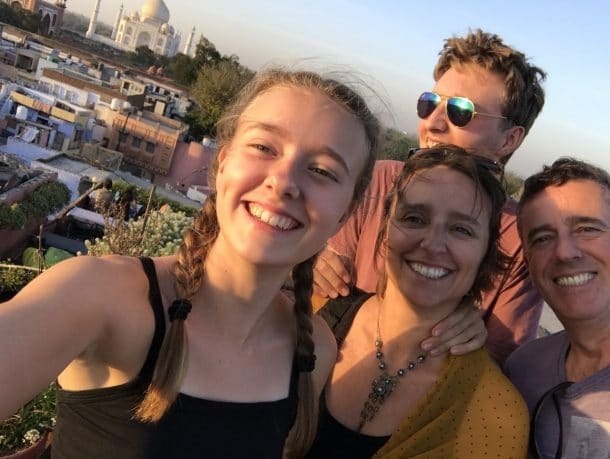 As our family grew, I came to realise that taking kids to Italy is a dream. The Italians adore children – they are very family orientated which makes the family travel thing so much easier. 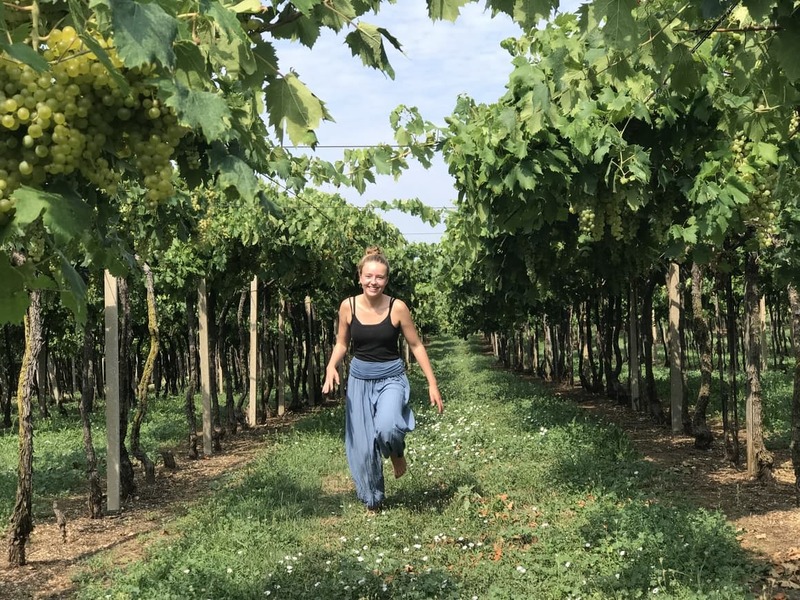 Through the grapevine and by reading other travel blogs about Italy, I have heard a lot of so-called tips that just aren’t true; so I thought I would give you my own version of what you can expect when you to travel to Italy; a few secret valuable tips that you can use for when you visit Italy alone, with friends, or as a family. 35 Italy Tips to Help Your Trip To Italia Run as Smooth as a Caffe Crema. # One Last Secret Tip! What do you think of when you think of Italy? I find it romantic, adventurous, classy and relaxing. Italy is one of those countries that ticks a lot of boxes. If you are thinking of hiring a car in Italy, then know that Italy is the cheapest place in Europe (apart from Croatia) that we found for car hire. 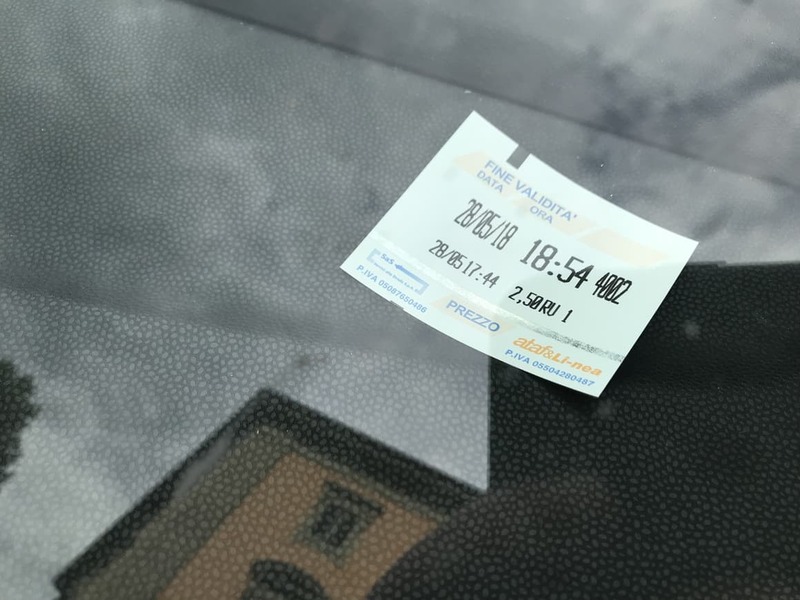 Hiring a car in Italy is inexpensive and easy, and as long as you don’t try to drive around the major cities (use public transport for that), you will find hiring a car gives you a greater sense of independence and is a relaxing way to see Italy. Talking of cars, be careful of parking in the major cities. More than once we had scam artists come up to us in Florence and said that we needed to pay for them to ‘keep an eye on our car.’ Don’t be intimidated by these people; they are simply trying it on. We said no every time, and they moved right on to the next car. It’s not a big deal but something to be aware of. Don’t be intimidated by the scam artists that work the side street city carparks. They tell you that you need to pay them to ‘watch the car’ This happened to us a few times and we just walked away. The car was still there when we got back so I’m assuming they were just trying their luck. Driving in Italy is easy, just remember to stay on the right side of the road! Talking of roads, these are definitely better in the North of Italy than in the South – not so many potholes! We have driven the entire length of Italy and never had any problems. Italian drivers can get a little heated in the big cities, but apart from that, they were courteous and friendly. 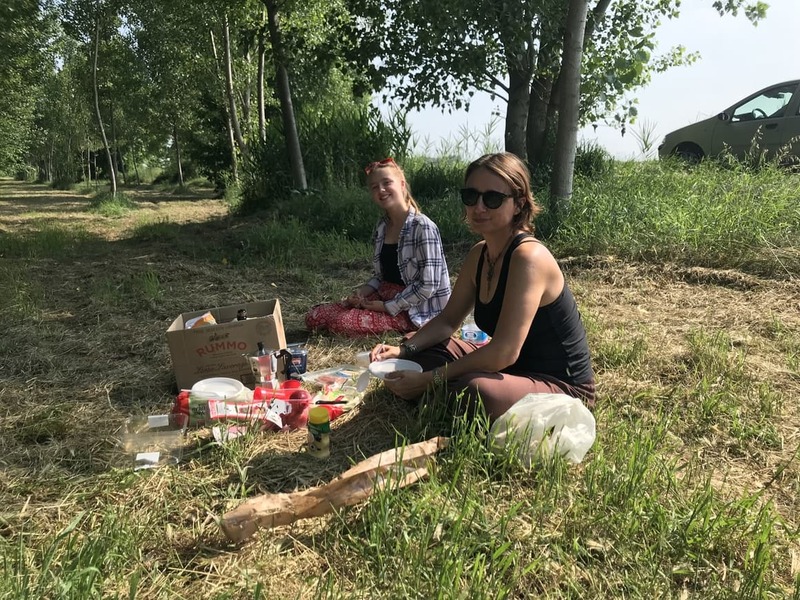 When driving around Italy makes sure you come off the main Highways and find one of the many idyllic picnic spots that can be found by using Google Maps. Italy tip: Don’t bother using the picnic areas on the main highway, they stink of wee and are full of rubbish. Yuck. Instead, take a 5-minute detour, and you will find what you are looking for. Our experience with Italian trains was fabulous. 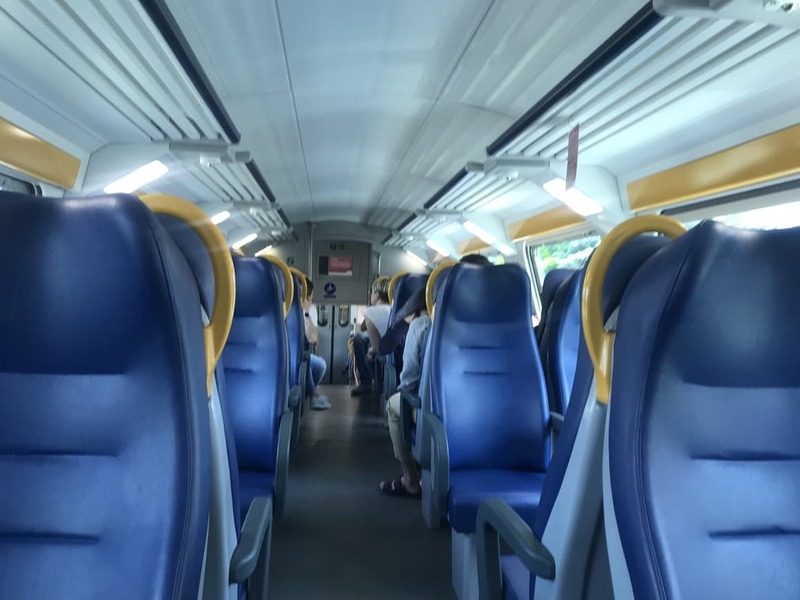 Although we spent two months driving around Italy (more on that later), we took trains from Venice to Pisa, and we used the subway around Rome. Both were easy, clean and friendly. Taking the train around Italy was easy. I love wine, and food and I am guessing that if you are traveling to Italy, then you do too! Both wine and food are cheap and plentiful in Italy, but here’s a little travel tip that you might not be aware of. Aperitivo takes place in bars generally between 7 – 9 pm. Think of it as ‘Happy Hour’ (I certainly was) in England but just with a touch more class. 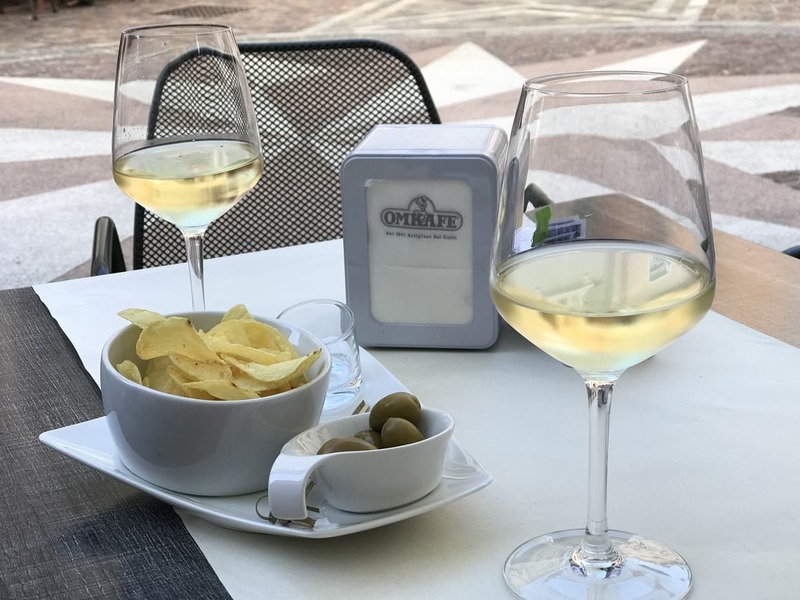 If the bar is advertising ‘Aperitivo’ (we found this practice mostly happened in Northen Italy) then pop in, order a glass of wine, and enjoy the dishes of free nibbles that are placed in front of you. Olives, nuts, plates of cured meat. At first, I was too scared to eat them as I thought we’d be charged a fortune, but no. Rest assured, they are all part of the price. For around 10 euros you can have wine and the best part of a meal! This is what came out first, and then salami, and nuts and more olives…sheer bliss! Wine is everywhere in Italy. I think this is the reason why I love this country more than any other in Europe. I tell myself that the reason the Italian women are so beautiful is because they guzzle so much wine. That theory works for me anyway, so I’m sticking to it. 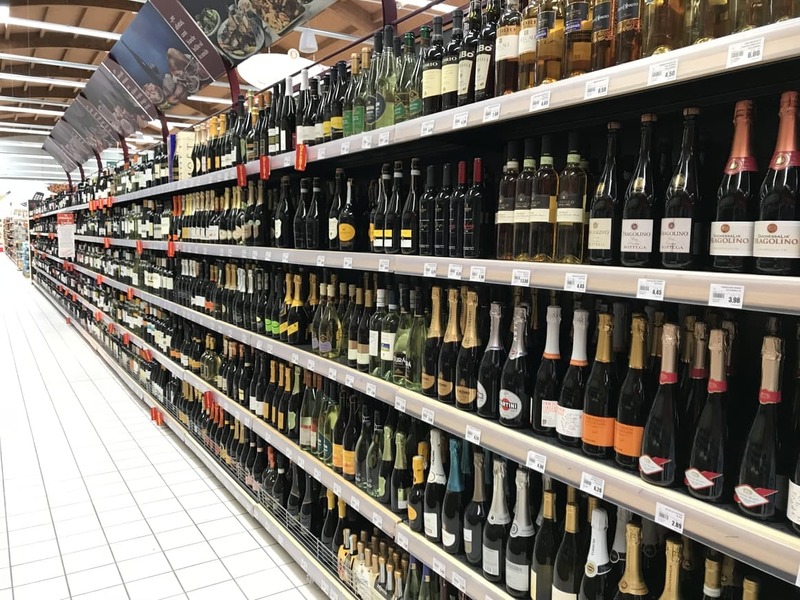 Know that you can pick up a bottle of wine in any supermarket for 2 Euros. 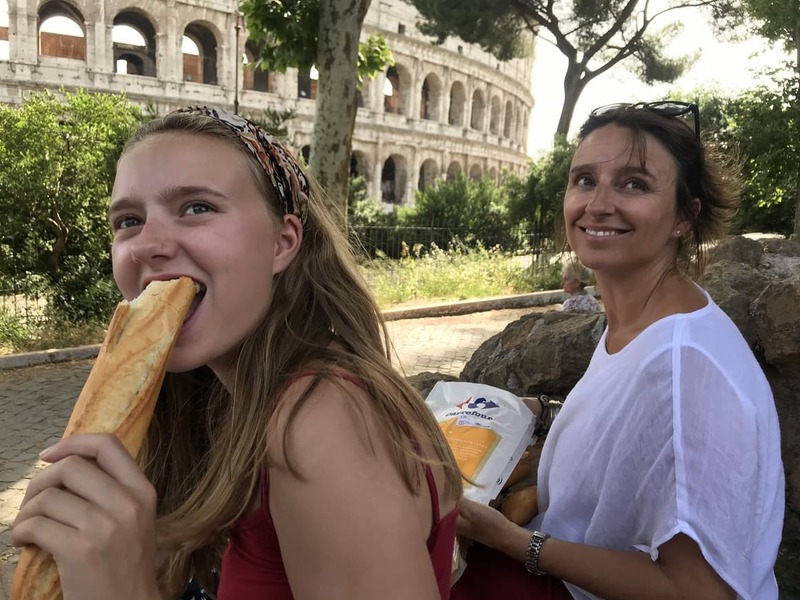 And the food… we have taken our kids to some of the best cities in Europe and Italy is where they would have been happy to eat for the rest of their lives. 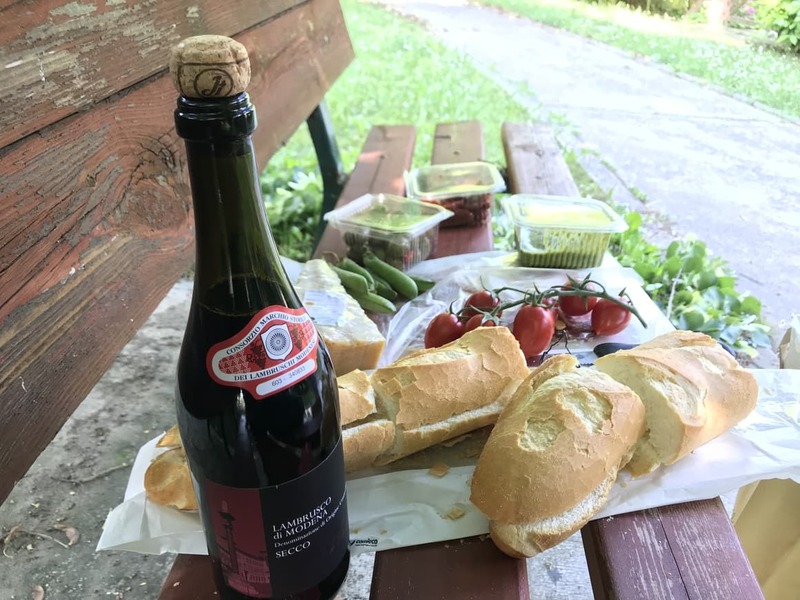 A picnic for four (greedy) people will cost you no more than$20 and what you get is divine! Eating out in Italy is also a lot less expensive than I first anticipated. 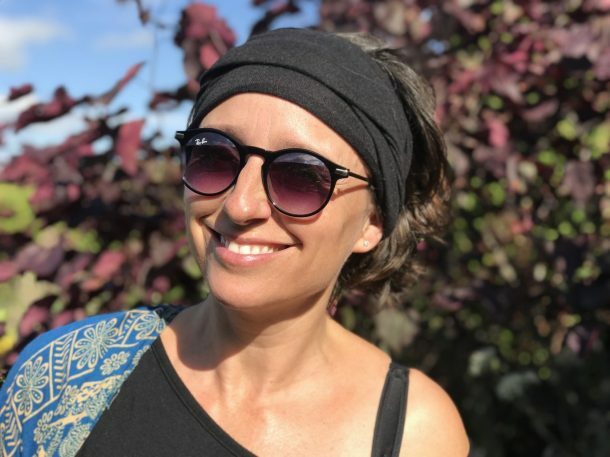 While it’s true that we didn’t eat out often – we were either Housesitting or else we rented self-contained accommodation in Italy, both meaning that we cooked our own meals, but, when the kids did moan so loudly that I could take no more and submitted to their pleas of eating at a cafe, I was pleasantly surprised at the cost and I think you will be too. Eating out in Italy is far less expensive than in other places in Europe. 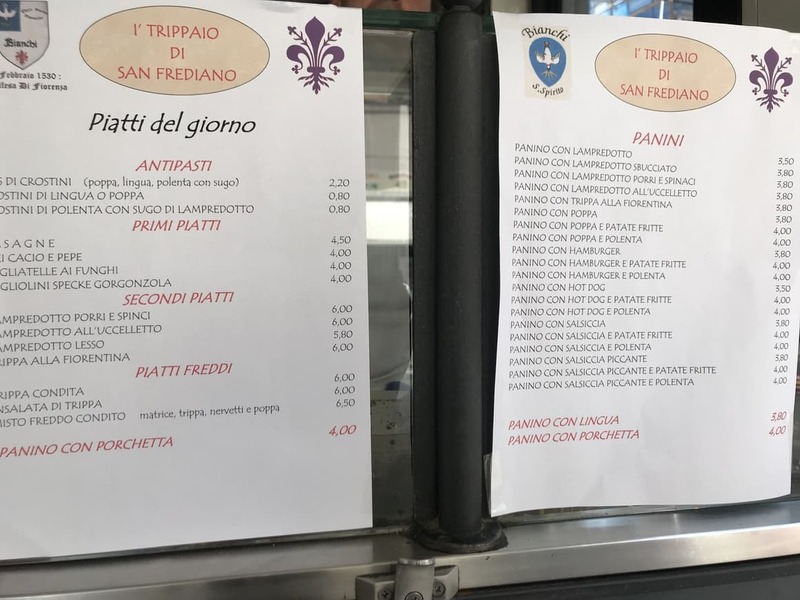 This is a lunch menu in that we ate at in Florence. Delicious too! I’m not an ice cream connoisseur but my kids are and so, everywhere we visited in Italy, they wanted ice cream. The trouble with this little treat is that it can end up being pricey. I’m not saying don’t treat yourself to a gelato while in Italy, of course not, just know that, like anywhere in the world, you can go to the local grocery store and buy a pack of six ice creams for the same price as one Gelato and my kids said they tasted just as good. Eating ice cream in Venice. The budget way. Ignore my son’s miserable face; he was actually enjoying that ice cream very much. Breakfast in Italy is a very sweet affair. In fact, Italy is pretty sweet full stop. Know that you won’t be getting a fry up for brekkie in Italy, more like a biscuit (if you are staying with an Italian host) or else a sweet pastry. 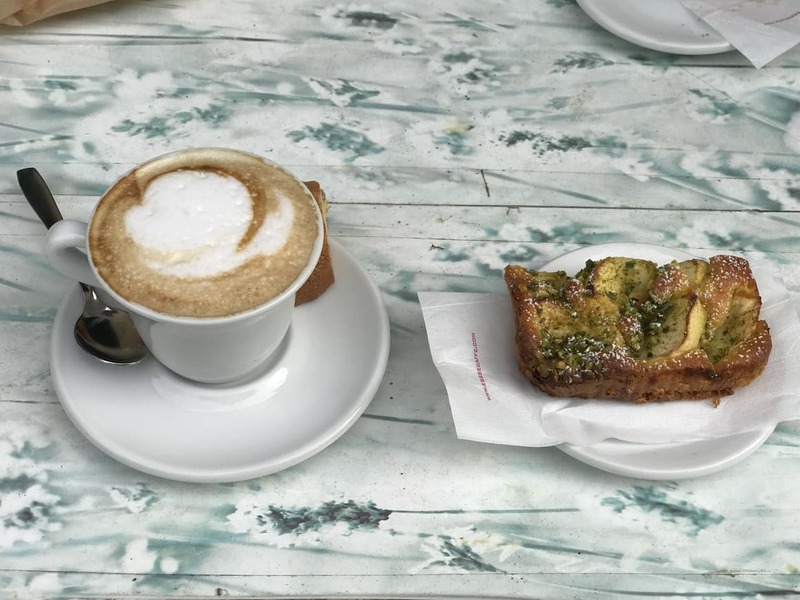 We didn’t have one bad cup of coffee in Italy, but, the places where we found to have the best coffee and pastries were those that looked a bit rough from the outside. 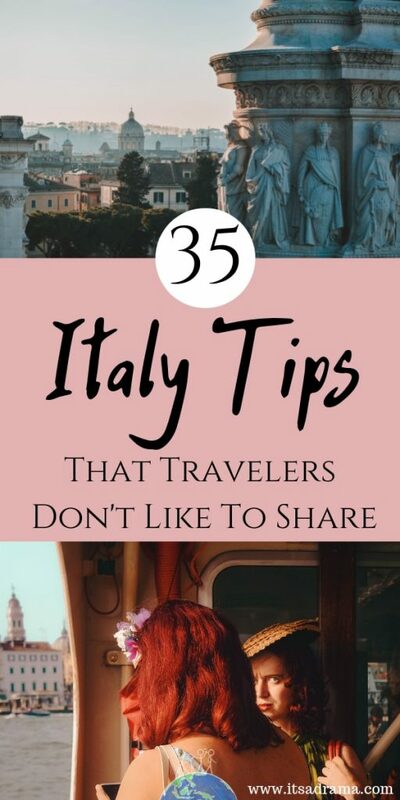 Italy travel tip! Don’t judge a book by its cover when it comes to getting a coffee in Italy. The places that look a bit dodgy are often the ones that give you the real Italian experience for the best price. 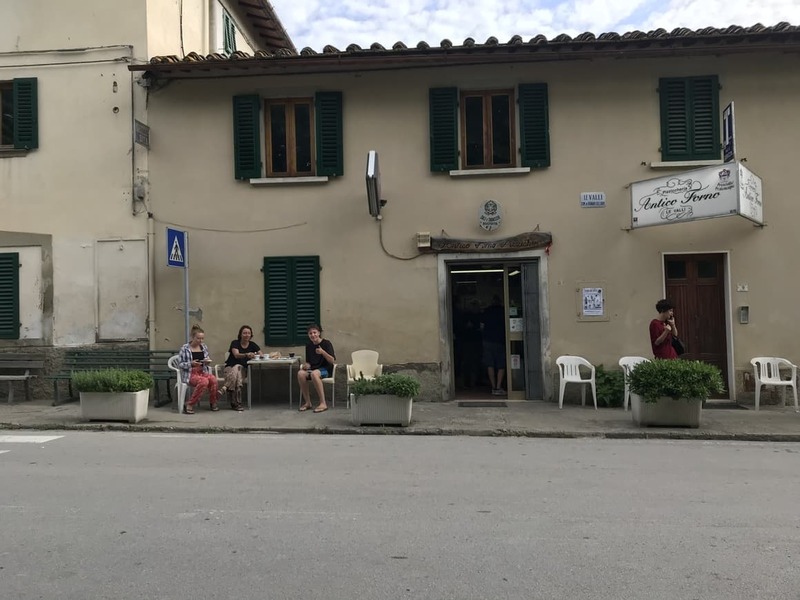 This little bakery at the side of the road leaving Florence was the BEST coffee and pastry we had for breakfast in Italy! Don’t just go to the places that have white table cloths – you’ll probably be ripped off. Everyone uses an umbrella to protect themselves from the scorching sun in Italy, especially if you are standing in line for something. Don’t risk getting burned, take a travel umbrella and know that you are protected and more comfortable. My favourite travel umbrella is this one. It is light to carry, easy to pack and looks rather lovely. I know you don’t want to look like a tourist but honestly, you will thank me for telling you to bring an umbrella with you to Italy! If you are a flower fan, then you will love all the wild poppies that grow wild throughout Italy in May. If this is your thing, then the month of May is for you! 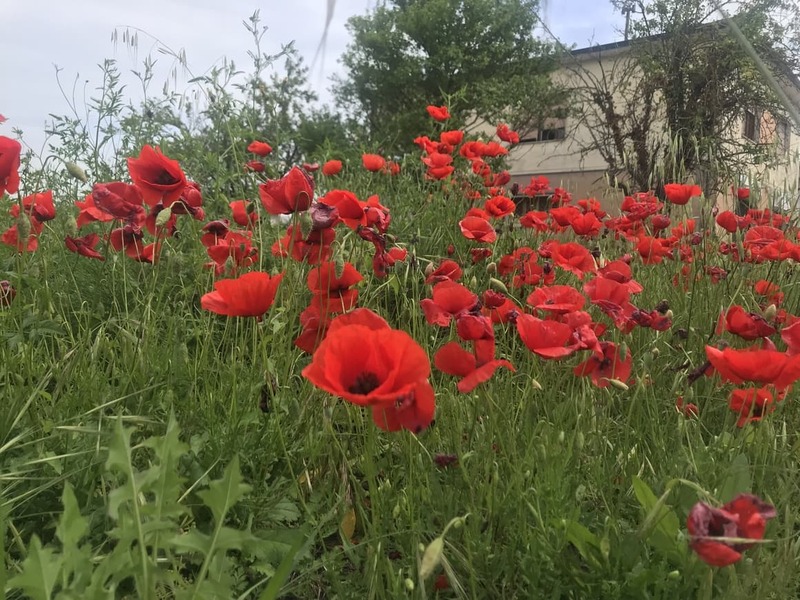 The roads were lined with these beautiful red poppies that grow wild throughout Italy in Spring. If you are buying souvenirs in Italy, then here’s a tip for you. 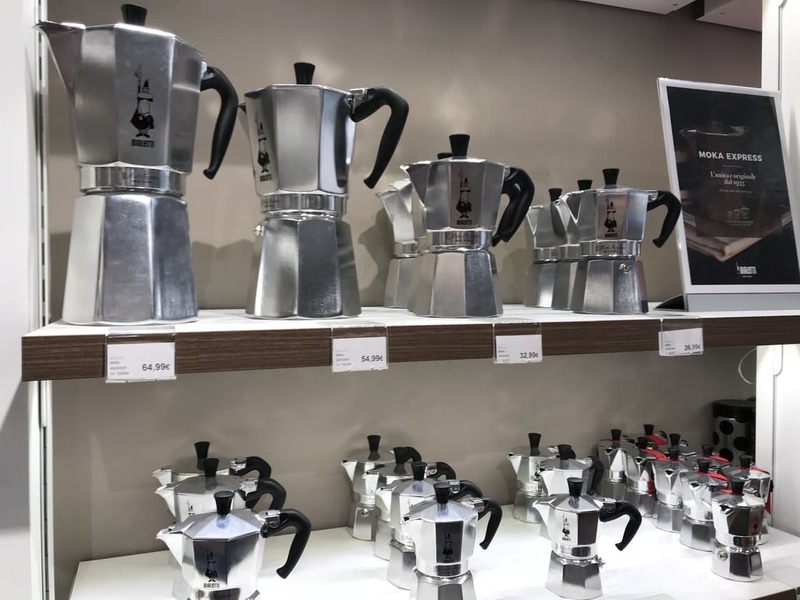 If you want to buy one of those very swanky Italian coffee percolators and take it home for a gift for someone who loves coffee, then please don’t buy one from one of the many posh kitchen appliance shops that you see in Verona or Rome or Florence. They sell the same thing, only a good deal cheaper, at any hypermarket. Don’t you just love me?? Venice is renowned for being pricey and busy but we found ways to make it neither. Here’s a tip. Put some comfortable walking shoes on and turn away from the crowds. Venice is a maze of beautiful windy lanes a mass with ornate bridges. Look for these bridges and at the side of each one, you will see a set of shady steps used for the small houseboats of Venice to pull into. Get a picnic from any one of the small supermarkets in Venice and take your seat. 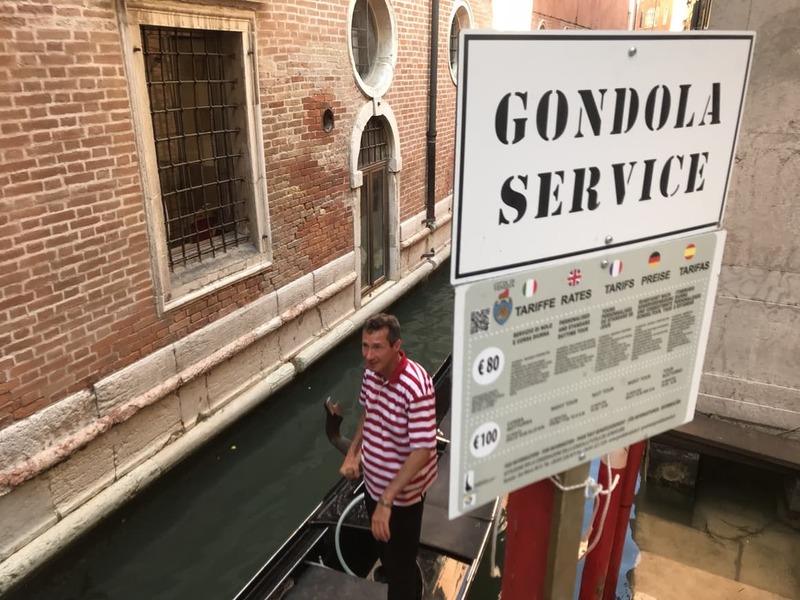 Talking of Gondolas, unless you have a really strong desire to see Venice from a boat with lots of other tourists, I’d avoid. They are pricey and, without being rude, a little bit tacky. 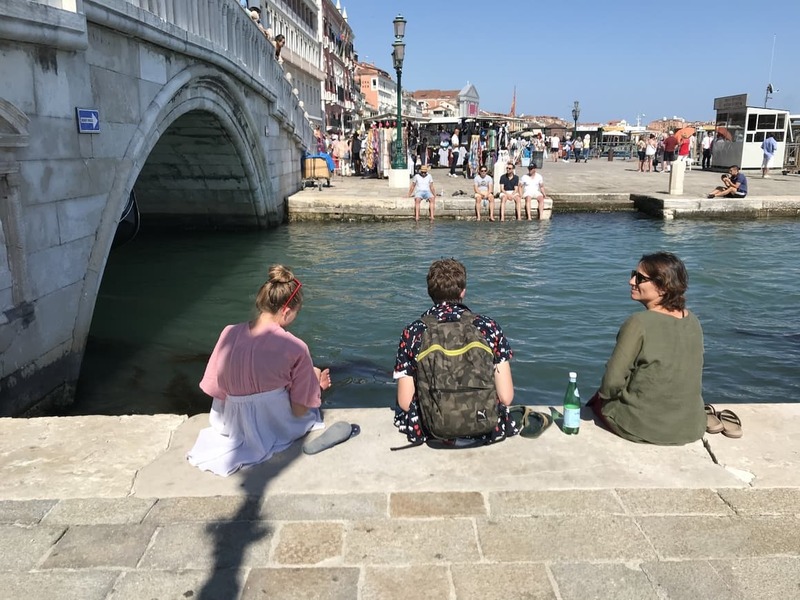 Rather than pound the hot streets of Venice, get down to the waters front where all the cruise ships are sailing past, take your sandals off and cool your feet in the water. We spent an hour people watching – it beats paying $100 for a gondola ride! If you happen to be in Rome on the first Sunday of the month (as we were – Hurray!) you will be delighted to know that entrance to the Colussium and other museums in Rome are absolutely FREE! 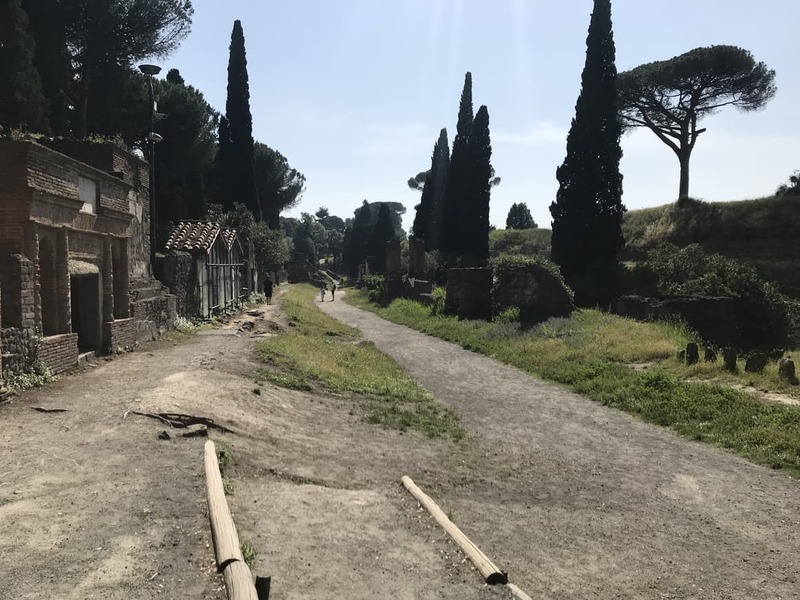 To avoid the big line that snakes its way outside the Colosseum, make sure you get your free ticket from the PALATINE HILL/FORUM entrance which is 5 mins from the Colosseum entrance. 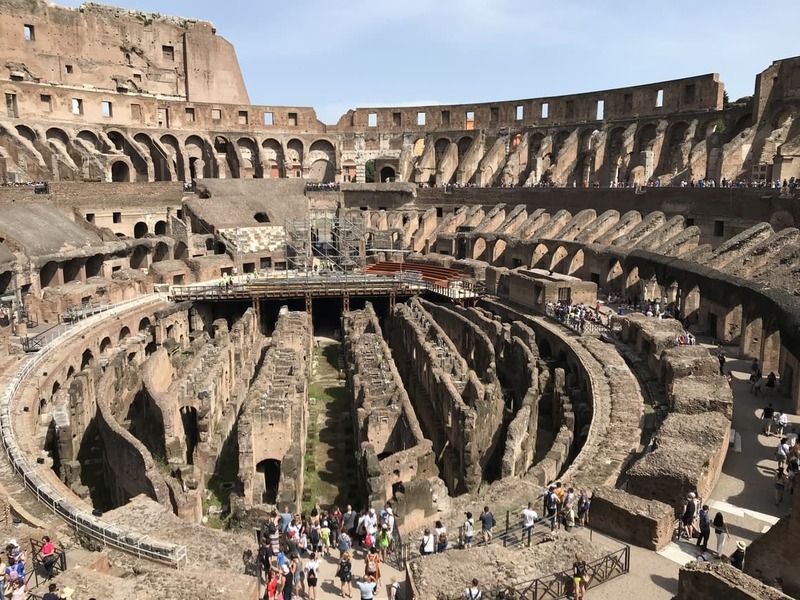 This ticket gives you admission to Palatine Hill, the Forum & The Colosseum. Once you have your free golden ticket, go straight to the reservation entrance of the Colosseum and walk straight in! You’ll walk past the unknowing line of people who think they have to get their free ticket inside the Coluusium. 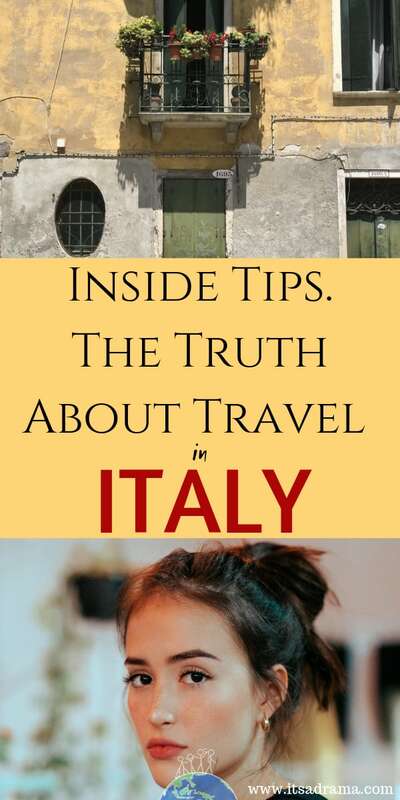 (should have read this Italy travel tips blog post!) Just scan your ticket at the gate and enjoy the Collusium! Seeing the Colosseum for FREE! It doesn’t get better than that! If you are looking for somewhere lovely to have a picnic lunch while in Rome then I can recommend this tip. Come out of the Coluusium and turn left. Walk in an anticlockwise direction. You will see a small supermarket on your right. Go and buy all the delicious picnic ingredients you need. Come out. Turn right (with the Colussium on your left.) After about 100 meters you will see a park on the hill to your left. Go to it, eat and enjoy the view! Quite possibly the best view for a picnic in Rome! 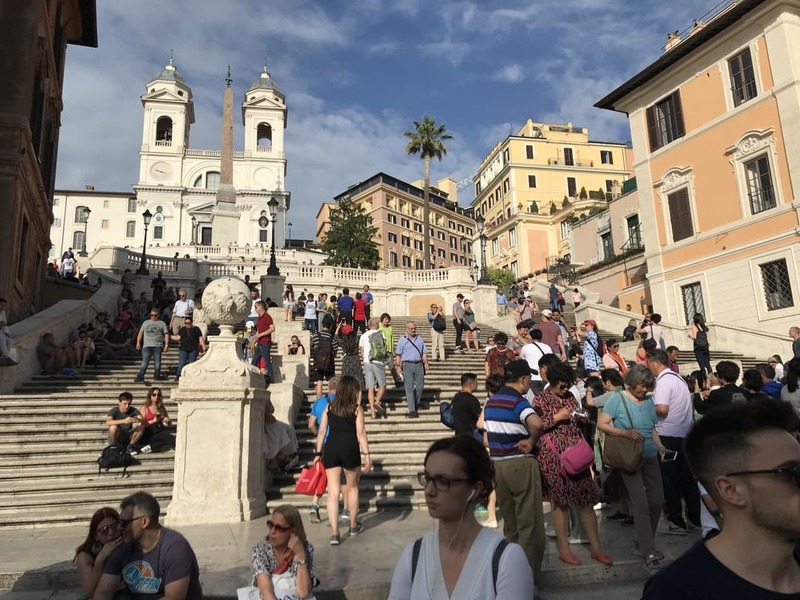 The Spanish steps are a must see when in Rome, and a fabulous place to people watch (my favourite activity). If you go in the afternoon, you will find everyone clinging to the side of the walls trying to get some shade. If you haven’t done as I told you andbought a travel umbrellathen you will need to do the same! The Spanish Steps are a brilliant place to people watch. Don’t miss the rose sellers who try their hardest to sell their flowers to gullible tourists! Get your place in the shade and watch as the flower sellers try and pounce on unknowing tourists! Know that the Trevi Fountain in Rome is at it’s busiest in the afternoon. If you wish to see this iconic Italien beauty without the crowds so that you can throw a con in for a wish, then I suggest you try in the heading over there first thing in the morning or at around 5 pm. Don’t believe everything you hear about Italy being mobbed in the summer and so should be avoided at all costs. We didn’t find this to be the case at all. There are many places in Italy where you can escape the crowds, especially if you hire a car and drive out to the country. Go into the hills of any wine region (Soave is our favourite) and spend some time relaxing. You may come across a farmer but you will find they all very friendly and will stop to chat (learn a little Italian!) they are often more than happy for you to walk (carefully) in the shade of their vines. Don’t miss visiting Pisa while you are in Italy, but know that the leaning tower is very small! We were expecting a giant tower, but in reality, it is fairly average sized. Of course, it’s still impressive, but if you are traveling with kids like me, know how teenagers like to over exaggerate everything. Really? This is it? 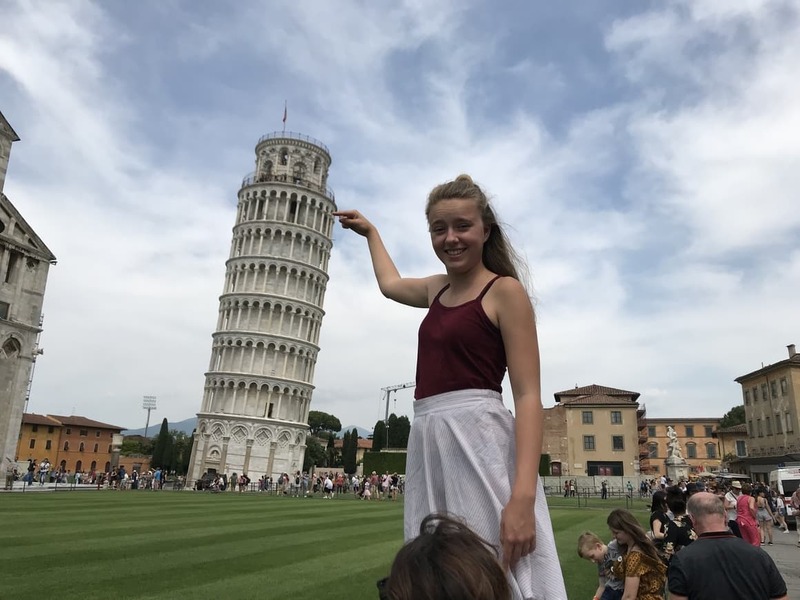 Don’t be surprised if the Tower of Pisa is a bit of a disappointment We all thought it would be a lot bigger than it was! Don’t be discouraged from visiting Pompeii by tales of crowds and Naples pickpockets. The day we spent visiting Pompeii was one of the most relaxing and calm days we had in Italy. You will love Pompeii, don’t miss it. We spent a good deal of time alone in Pompeii. Don’t believe everything you hear about it being crowded. 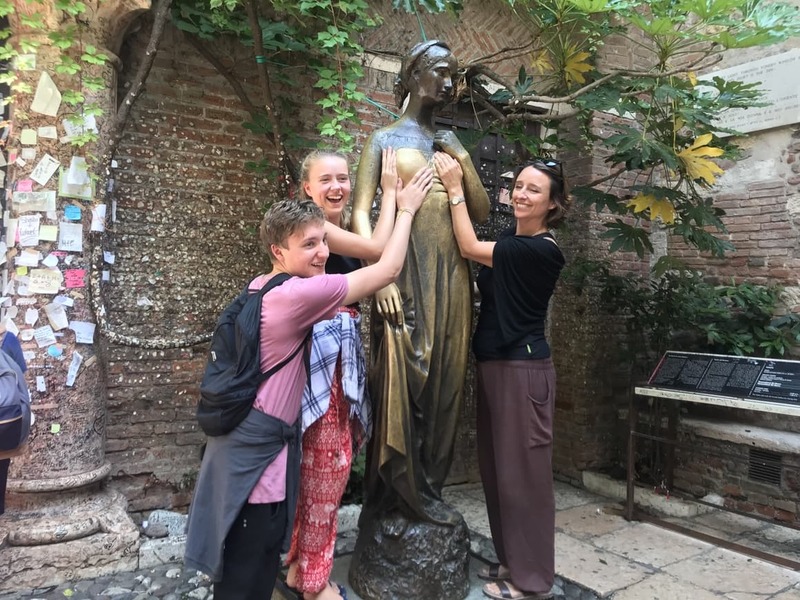 If you manage to visit Verona make sure you go to Juliet’s house a give her bosom a bit of a rub. It is free and it is good luck! My teenage son rubbed it a few times – just in case. Do not miss going to see the house of Juliet if you are in Verona! If you are traveling to Italy with a football fan, then know that you will be in good company. 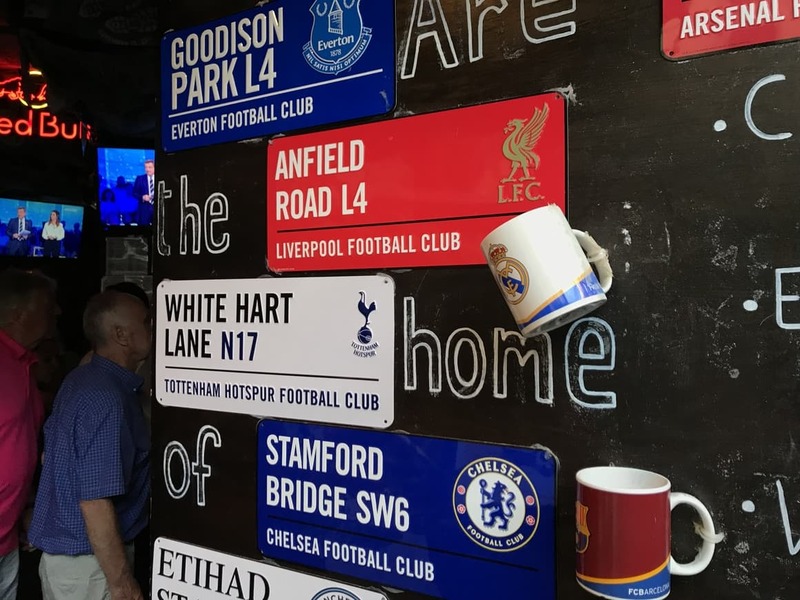 The Italians LOVE their footy, so yo won’t have to go far in any city in Italy to find a bar showing a live game. I personally would rather eat rocks, but the rest of my family are big Liverpool fans, so I have to be nice and play along. When we stayed in Florence, we passed a lovely evening watching a live game! 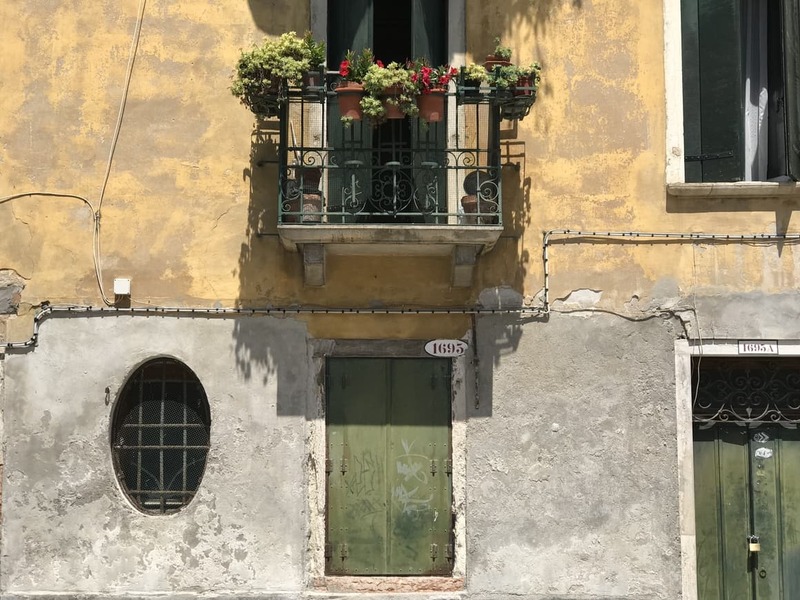 Italian houses are every bit as beautiful on the inside as they are on the outside. Just gorgeous. Try your hardest to get inside one, either through an Airbnb or as a Housesitter as we did. Little Tip for you. 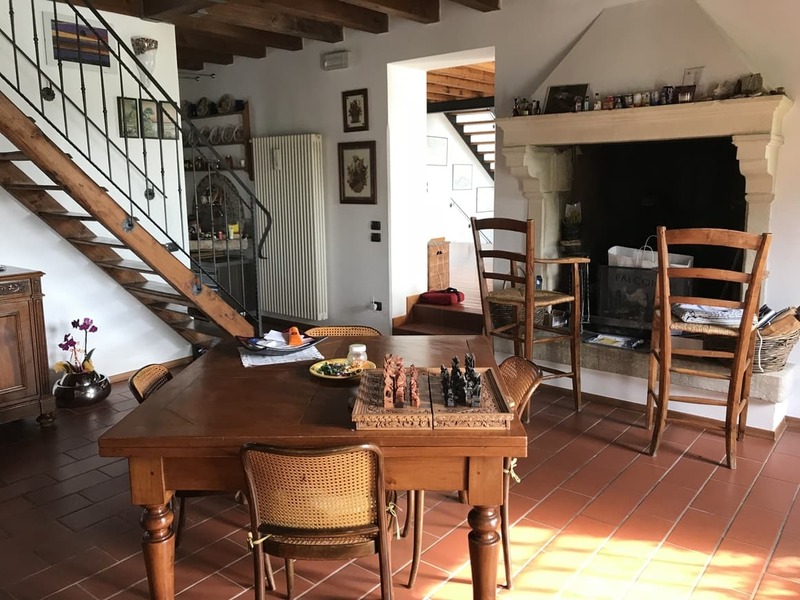 We saved ourselves thousands of dollars by Housesitting in Italy. I highly recommend it. Her’s one Italy tip for those of you who love wine and people watching as much as I do. Do not miss the Pantheon. It is simply stunning. Of course, you won’t miss it. But. Here’s what to do should you fancy an evening aperitive while enjoying the ambience and the buzz amongst the early evening crowds. Come out of the Pantheon and look over your right shoulder. Here you will see a little shop that looks like a gift store. 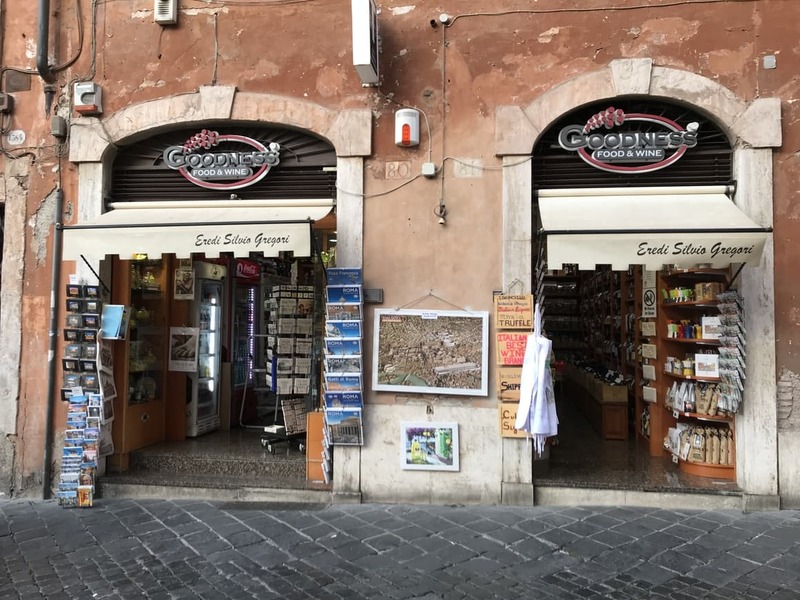 The little shop that looks like a gift store outside the Pantheon. Inside, amongst other things, you can buy half bottles of wine for a very reasonable price, AND, if you ask the lady behind the counter nicely enough, she will give you a plastic cup. Yes, yes, all you save the planet people; I know plastic is evil, but it’s just this once. If it makes you feel better, take a paper cup in your bag. Take your place on the wall with the view and watch the show! Enjoy! Cheers! 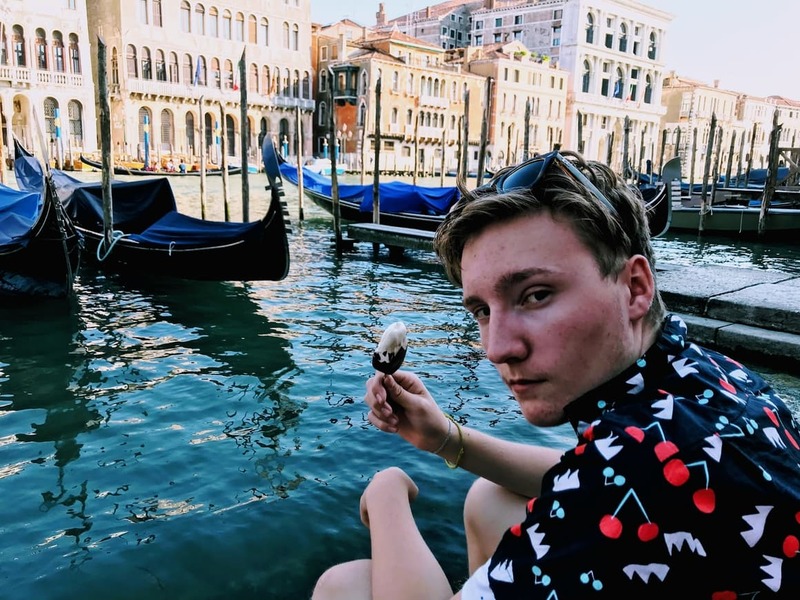 I hope you enjoyed this list of Italy tips! 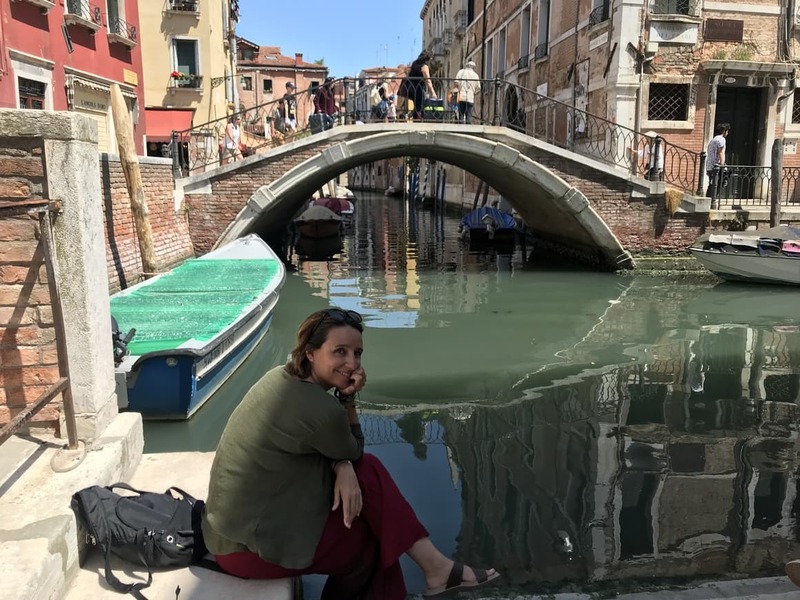 My list of Italy tips that will hopefully make things a good deal easier for when you travel to the gorgeous country of Italy! 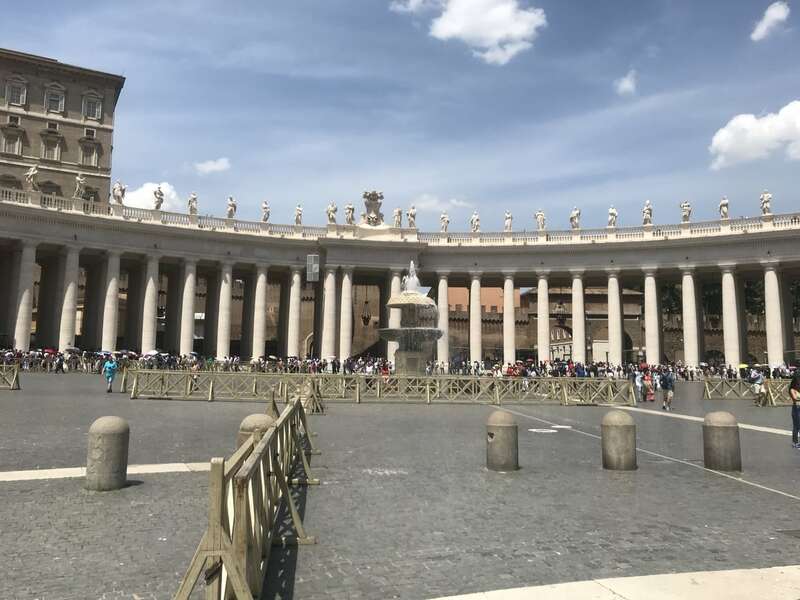 I’m sure I have missed a few things out so when I think of some more I will add to this blog post, but until then, have a wonderful time in Italy, and remember, PLEASE share this post for me to any friends that you think would benefit! Ciao!